Compact and portable first aid kit. Ideal for the car. Compact and portable first aid kit. Fits snugly under the car seat or in the rear seat pocket. 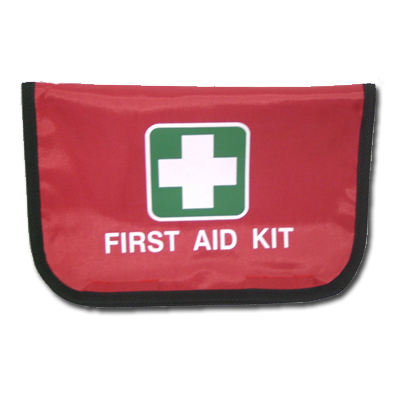 A handy first aid kit with a range of essential first aid supplies to treat minor injuries.